A comprehensive collection of works by over 1,000 of the western world's major artists, from ancient times to today. At your fingertips! Organized by period and artist, Art Authority's 40,000+ paintings and sculptures are displayed chronologically for each artist, with detailed captioning. In-depth information about the periods and artists is also available. How does Art Authority bring this vast world of art to you? We download most of it all from our own servers, where it's been optimized for quality, size and speed. For more recent works still under copyright, Art Authority downloads from an authorized Web site instead. 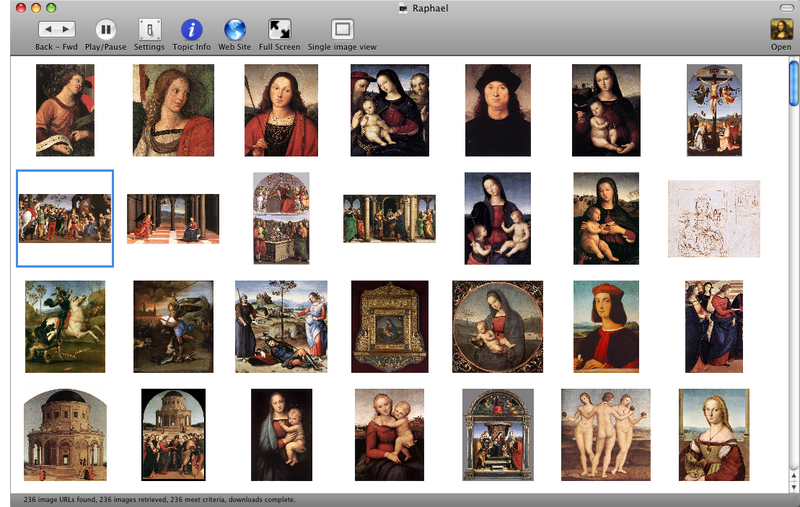 The result: a comprehensive, continual view of western art from its origins through current times. Art Authority for the iPhone. 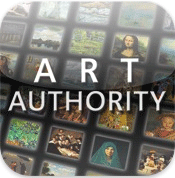 Art Authority for the iPad. The Envi app series for the iPhone. 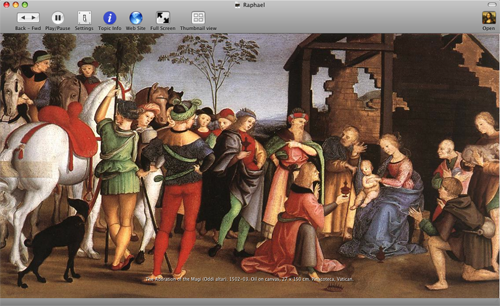 Envision, a Web-image browser and Web show authoring app for the Macintosh. The app that started it all! Open Door Networks' other products and services.